Staying in a very old style old shack (very small, no power etc) in the Coorong National Park, South Australia. 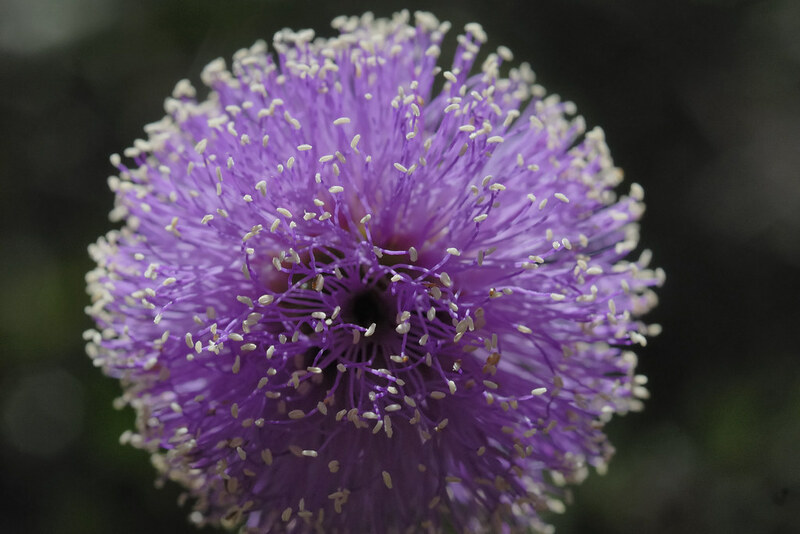 This flower is from a bush planted by the owners of the shack in an effort to revegetate the area from local native bushes. I've no idea what the bush is but it has a spectacular display of small flowers as seen here.